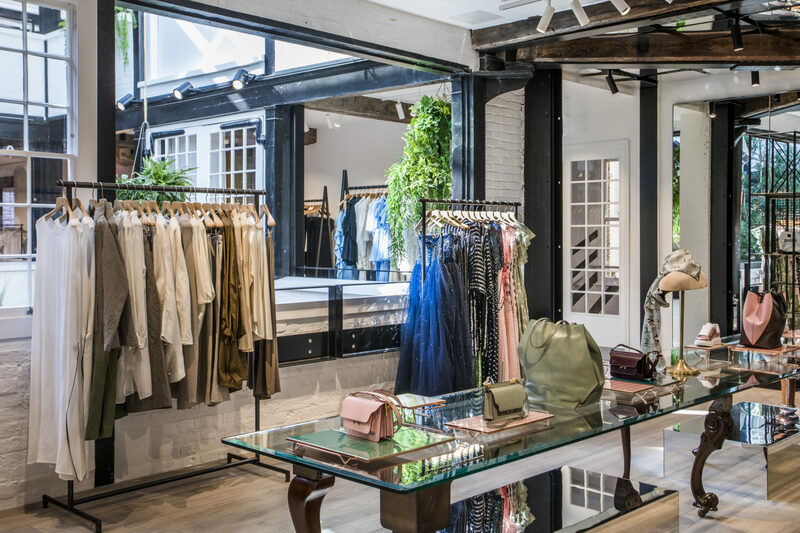 This Christmas, London-based concept store The Shop at Bluebird will host luxury lifestyle brand Asceno’s first personalisation offering. The British brand, known for its signature sandwashed silk pyjamas and premium swimwear, will be on site to hand embroider a personalised motif on pyjama sets. The Shop at Bluebird was founded in 2013 by Poppy Sexton-Wainwright and Lauren Leask, who share a similar entrepreneurial spirit, love of travel and style.